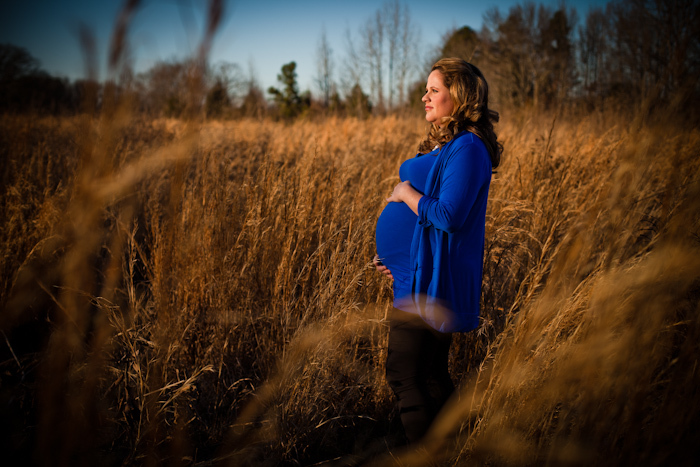 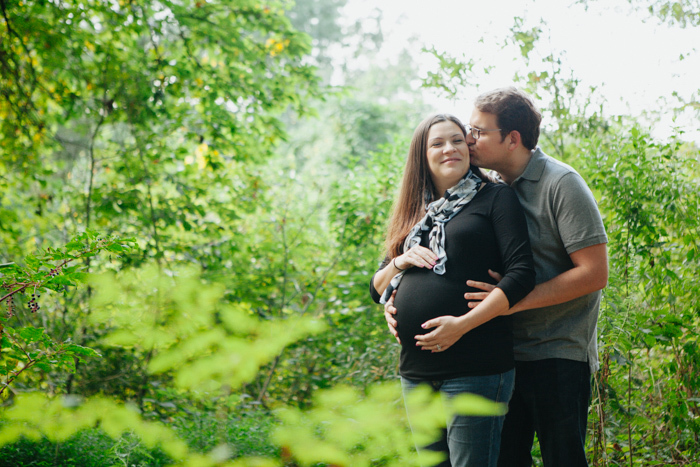 I swear it was only yesterday that I was photographing Kristen during her maternity session. 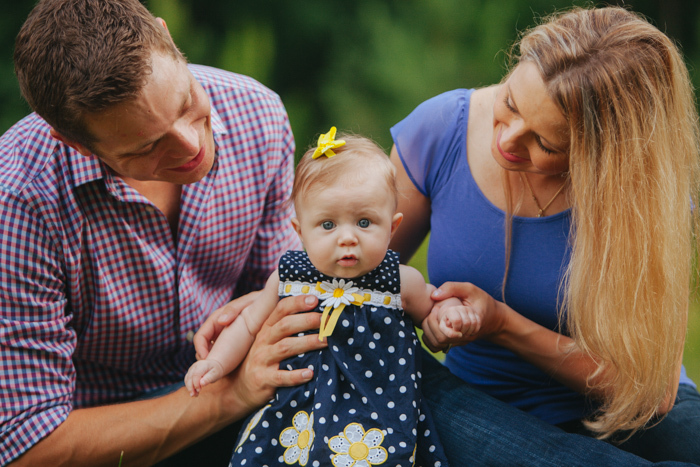 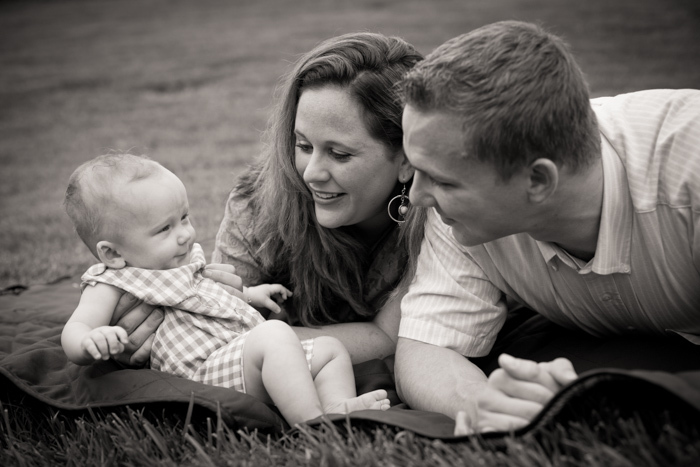 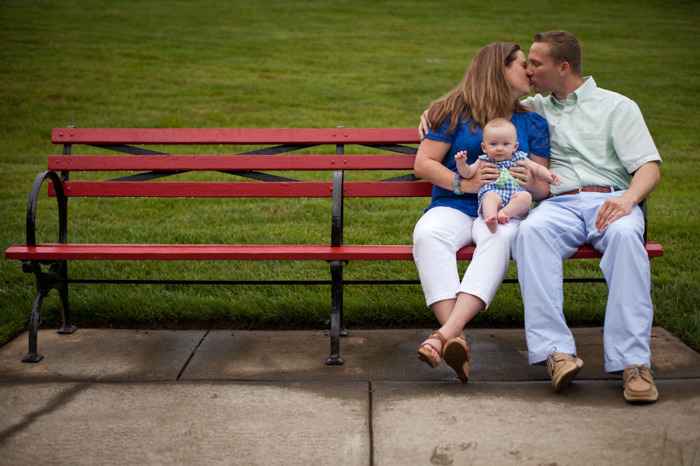 Now, getting a call from Kristen to photograph some family portraits to include their new, cute little human made me realize just how quickly the year has gone by. 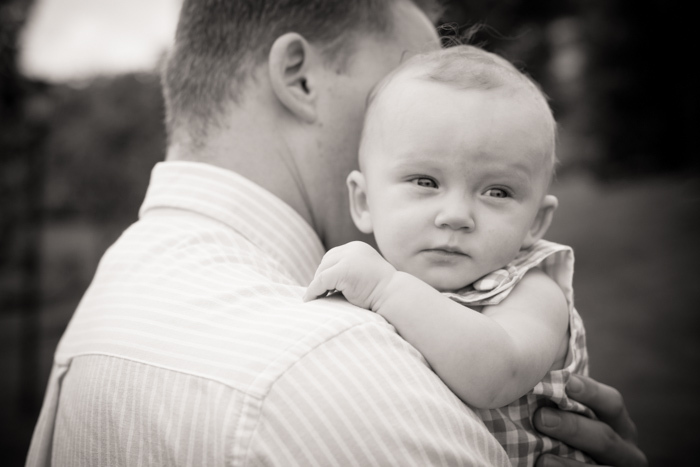 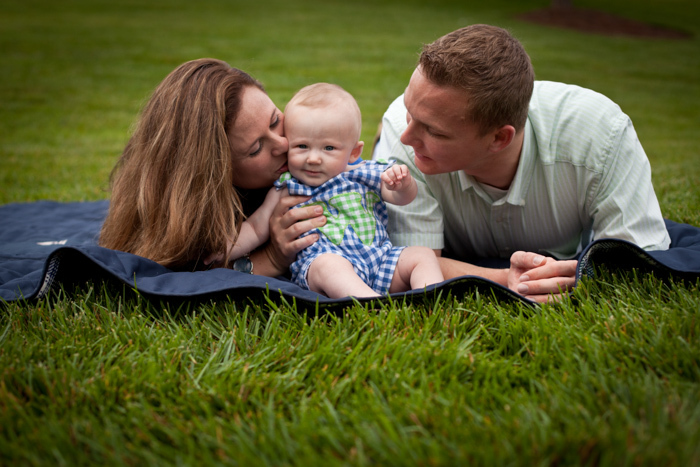 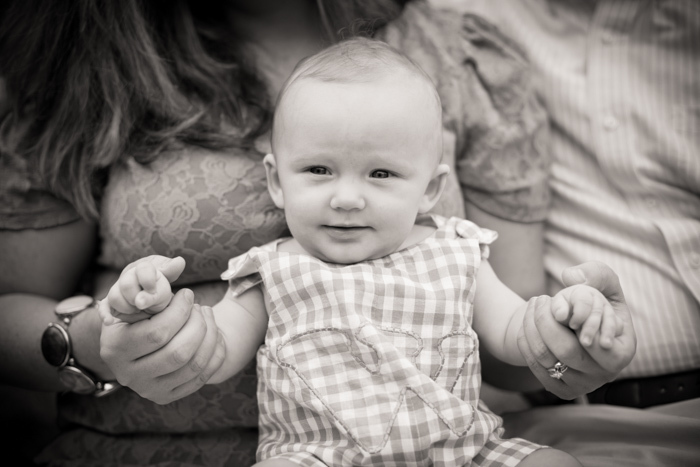 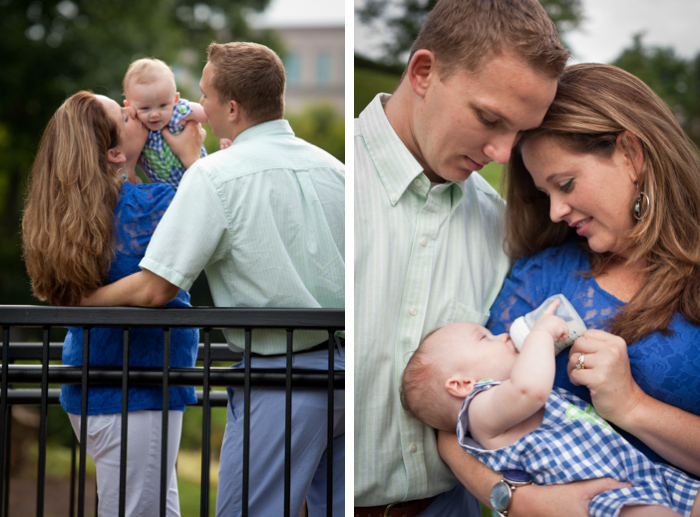 Wesley is absolutely adorable, and he was the ultimate trooper during the photo shoot. 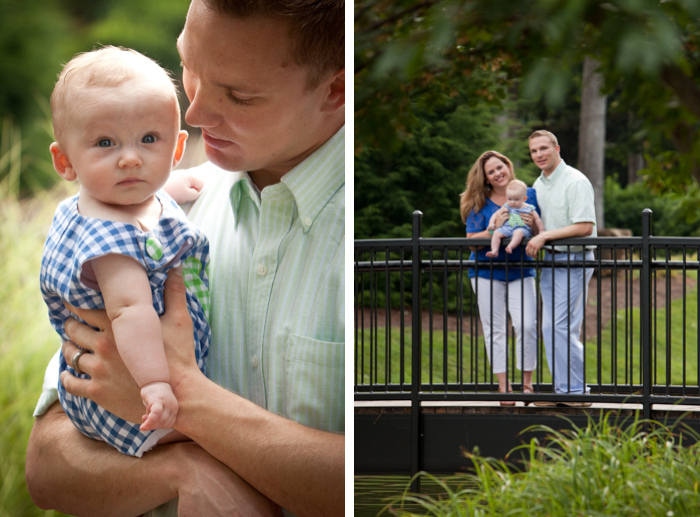 Enjoy just a few of my favorites from their session in South Charlotte.